Names are listed by rows, top to bottom. Troopers in each rows are listed left to right. 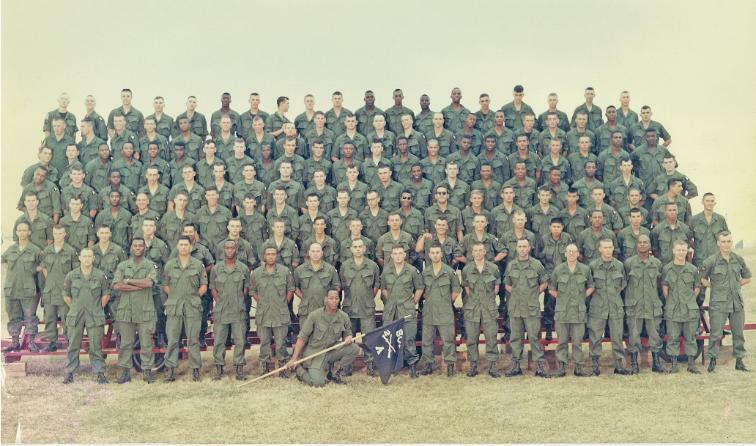 This picture of A Company was taken at Ft. Campbell, KY before we deployed to Vietnam.